We are always hunting for perfect examples of tweed to add to our collection and this fab Yorkshire tweed is one of them! And best of all it's available as a house collar too! The tweed is a soft smoothly woven cloth, typical of the best Huddersfield woven Yorkshire tweeds. The pale moss green ground has a delicate and fine traced "window pane" check in sky blue and oatmeal. 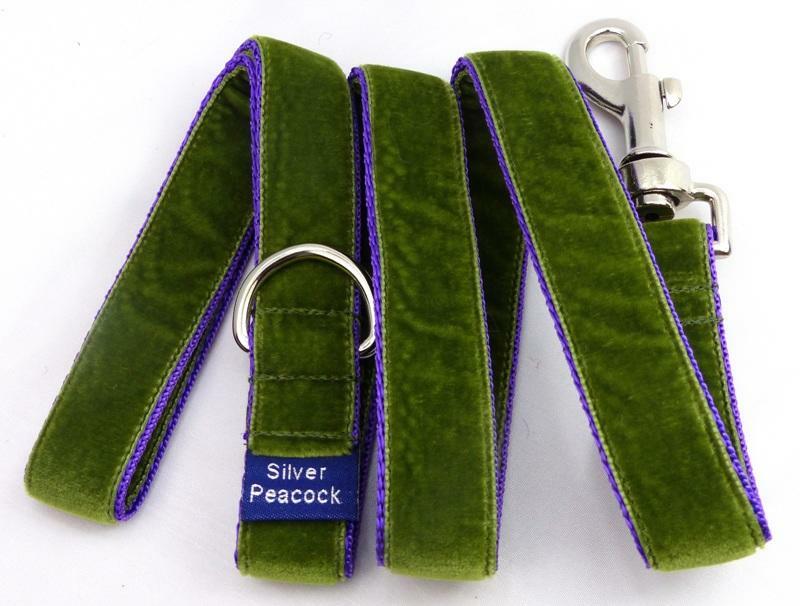 The collars are lined in complementary sky blue fabric to pick out the check of the fabric and are finished with our signature robust silver coloured hardware.